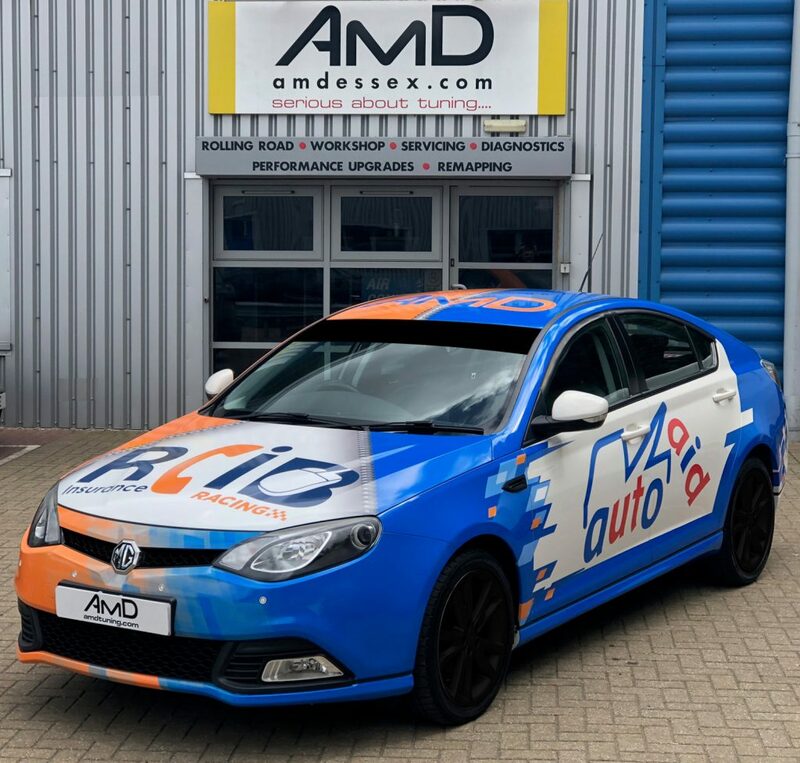 The AmD with AutoAid/RCIB Insurance Racing team can today announce the launch of a special competition to win a road-going version of the MG6 GT being raced in the Dunlop MSA British Touring Car Championship this season. Born from an idea put forwards by joint title sponsors AutoAid and RCIB Insurance – who are providing the major prize – the competition will run throughout the 2018 season with the winner being chosen in a unique shoot-out to be held at Brands Hatch during the final meeting of the year in late September. Prior to the season finale, a number of competitions will take place through AutoAid and RCIB Insurance’s social media channels with a total of eight winners picking up a pair of VIP Hospitality tickets to join the team at Brands Hatch. Each individual winner will also receive a signed Scalextric model of an RCIB-backed race car. During the Brands Hatch race weekend, those eight competition winners will not only get the chance to watch the action on track, but will also do battle themselves in a series of knock-out races using a Scalextric set to decide the overall victor. That person will win a road-going MG6 GT featuring the same Joyce Designs livery that is displayed on the race cars of Rory Butcher and Tom Boardman this season. The car will also benefit from a range of upgrades including a one-off rear wing, an AmD engine remap, a new Cobra exhaust system, Eibach springs and Pipercross filters. An Autoglym car care set will be thrown into the mix, whilst AmD will also carry out a full carbon clean of the engine using the industry leading technology of team sponsors Carbon Clean. The new car will also be handed over running with fresh Liqui Moly oil as provided by the team’s latest racing partner. 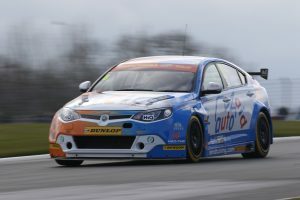 To be in with a chance of winning the MG6 GT, potential entrants will need to follow both AutoAid and RCIB Insurance Racing on Facebook and Twitter using the accounts below, where the various qualifying competitions will take place. “This competition is a fantastic opportunity for a BTCC fan to win a unique prize unlike anything that has gone before. “When the idea was put forwards by AutoAid and RCIB Insurance, we had no hesitation in helping to bring it together and it is a fantastic way for them as a sponsor to give something back to the fans who come along every weekend to cheer on the team. “We are truly very excited about this extremely unique competition, not only because there is such a great prize but also because of the exciting final shoot-out. “As major sponsors of BTCC teams for the past seven years, it’s great to give something very special back to one lucky fan and we hope that many touring car fans will take the chance to enter this competition.